Finding happiness in your career is similar to the quest of finding the right partner in life. Sometimes, it pays not just to look for the one that you love, but one that also loves you back. 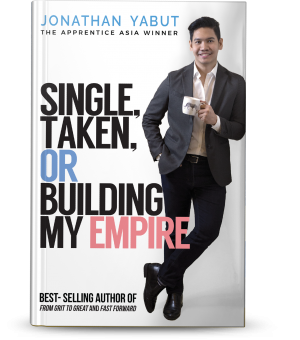 Asia’s Millennial Guru weighs the merits of career versus love. Loving yourself when you fail. Loving the boss you just want to push off the cliff. And rekindling the love you once had for your job. In his third book, Jonathan also talks about the ambiguous and tricky choices we take while navigating the murky waters of corporate success: should we focus on our careers or should we live more for love and life? Or can we have both? Are we working to live or are we living to work? 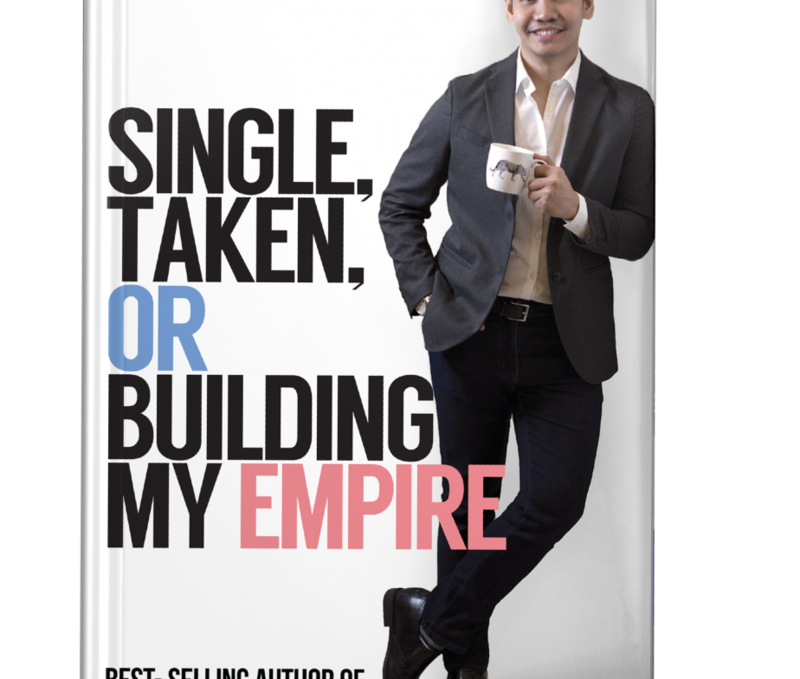 This book is your ultimate wingman on how to balance success at work and happiness in life.